Krasnodar (in the past – Ekaterinodar) – one of the largest cities of the Russian South, located on the banks of the Kuban River. The history of Krasnodar counts more than two hundred years. A city with unique sights. You certainly need to admire the architectural monuments of the city, which, in particular, include a fishbowl water tower, the Krasnodar Philharmonic. In addition, there are a number of interesting thematic places in Krasnodar: the railway museum, the military museum, the house-museum of Vladimir Vysotsky, the arboretum, the menagerie. 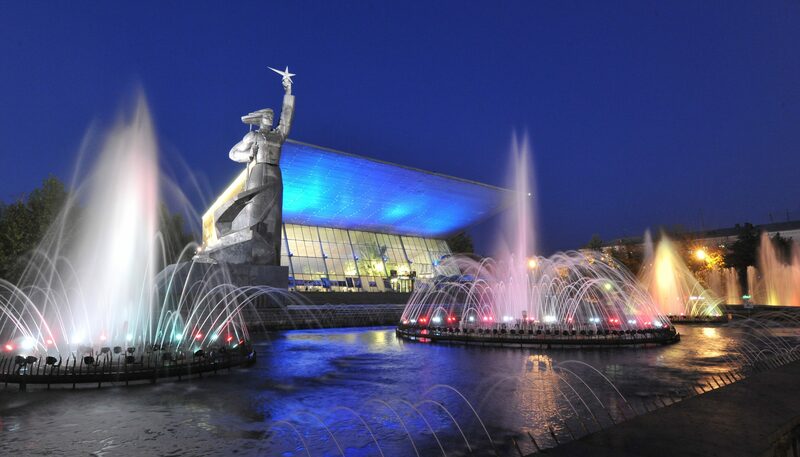 Krasnodar is the cultural center of the region, the city has theaters (drama theater, puppet theater and operetta theater), cinemas and circus.